We have some great packages that include diving & accommodation at our resort on Bunaken Island, they offer a discount and so are great value. 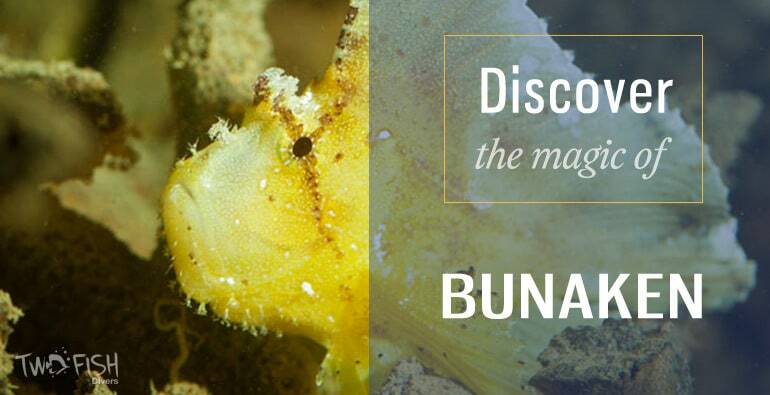 WHEN YOU CAN DIVE BOTH BUNAKEN & LEMBEH? They are only 3 hours apart, check out our Discover the Magic of Manado Packages where you can Dive & Stay on both Bunaken & Lembeh. These packages are based on 2 day-dives per day, and include accommodation with full board & double/twin occupancy (airport/resort transfer extra). Add afternoon & night dives when you are here. Packages with 3-dives/day and 4-dives per day are available, as well as other accommodation options. For stays 1 July-31 Oct & 16 Dec-5 Jan please add high season supplement: IDR150,000/night for Supperior Cottage and IDR75,000/night for Budget accomm. Other packages available, please use the form below to contact us about your particular requirements, we will be happy to taylor a package to your needs! Our resort is a tropical-island resort right by the beach, based in beautiful garden surroundings, with cottages that surround a fantastic swimming pool.  It makes a relaxing dive holiday as most of the dive sites are only 10 minutes away. We only cater for a maximum of 24 divers, meaning personal attention is guaranteed.